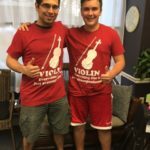 It’s a great relationship when a student thinks about his/her instructor. 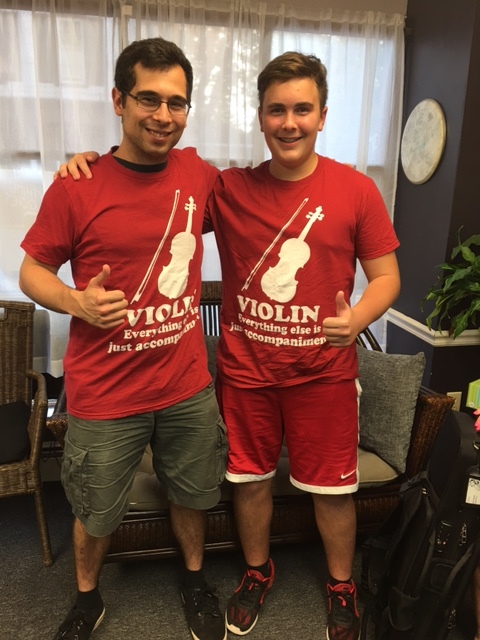 Thanks to our student Nate Hoffman, his violin instructor, Chris Smirnov received a great gift today! !